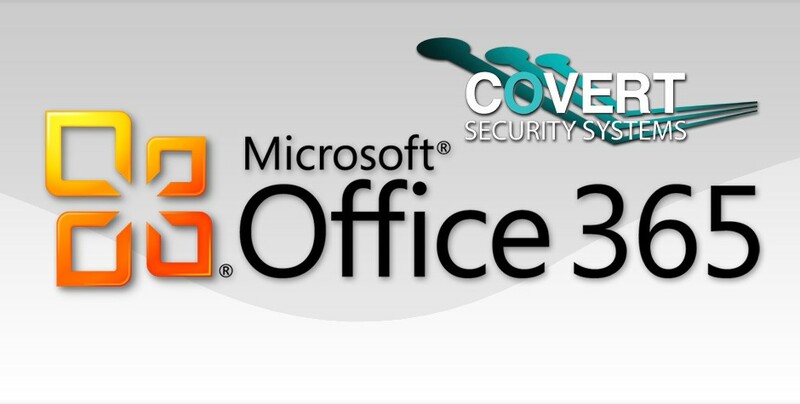 Due to Small Business Server 2003 now being end of life Cover Security Systems had been forced to upgrade their in house server. The company director wanted to embrace the cloud but also keep shared office files in house. To keep costs down we setup a Windows 2012 Essentials server which allows for a maximum of 25 connections. All office based files are stored locally on the Essentials server and backed up locally to external hard drives. We also use an external cloud backup system for resiliency. Uptime Guarantee– 99.9% Uptime. When your email is down so is your business. Enterprise Level Sync – Designed to work with Outlook and IOS devices. This means you can collaborate in the same office or around the world using shared calendars, shared mailboxes, global address lists and tasks. All of your devices will be kept in sync meaning your laptop, iphone and ipad will contain the same items within your inbox, sent items, calendar and contacts. Security – Office 365 helps protect your information with advanced capabilities. Anti-malware and anti-spam filtering protect mailboxes.